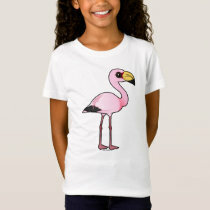 This coloring page features each of the world's six flamingo species. 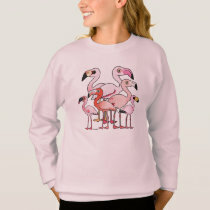 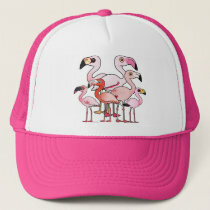 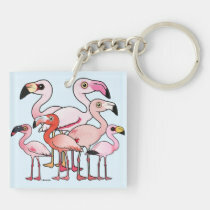 A group of flamingos is known as a flamboyance. 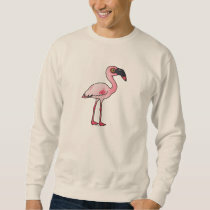 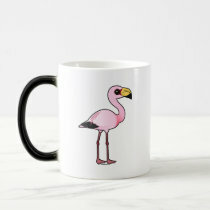 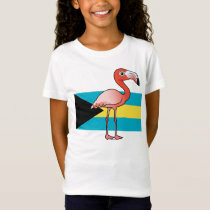 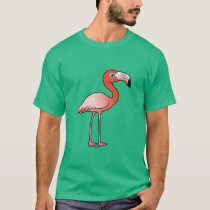 This flamboyance includes the following flamingo species: Andean Flamingo, Greater Flamingo, Lesser Flamingo, American Flamingo, Chilean Flamingo and James's Flamingo.